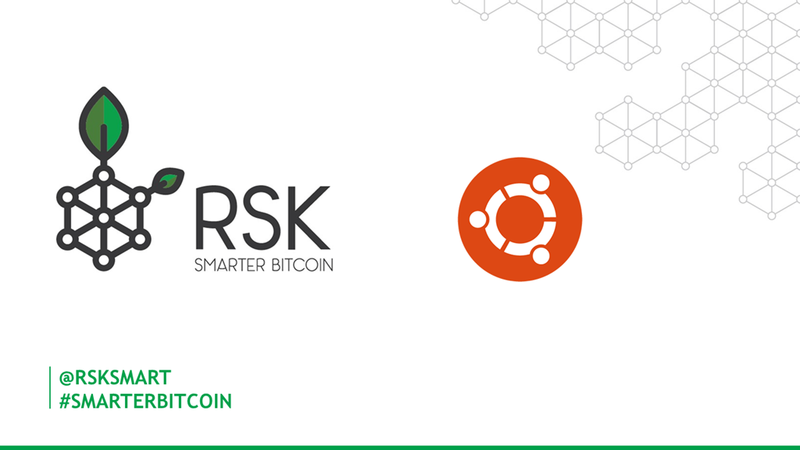 When your application needs to interact with the network by publishing or calling a Smart Contract you need a node synchronized. This video of the series explains how to install a node on Ubuntu using the PPA. The video is closed captioned, and bellow you will find the step by step easy to copy and paste. Accept the Terms and Conditions, press ESC, then accept. 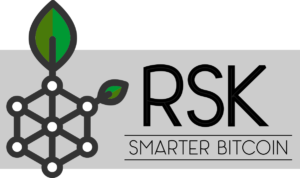 1 Pings/Trackbacks for "RSK – Install a node on Ubuntu"